Palm Beach is not only the holiday spot for the rich and famous, many lucky families call Palm Beach home. In Palm Beach, it is all about optimising your view and extending the amount of time you get to spend outdoors enjoying this wonderful location. Motorised blinds are a great option for giving privacy at night and opening right up during the day. Gain privacy with Plantation Shutters Palm Beach and install awnings to increase the amount of time you get to enjoy outdoors. Call now for your free measure and quote for Plantation Shutters Palm Beach, or simply add your details to the online ‘get a quote’ form and we will contact you to discuss your needs and arrange a time suitable to you. 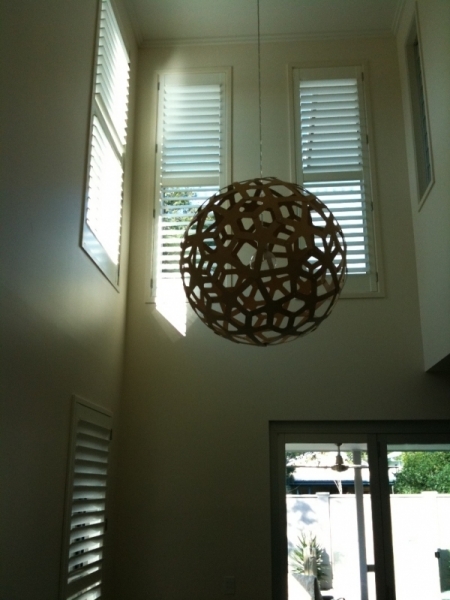 We are specialists in Shutters blinds and awnings on the Northern Beaches and North Shore. 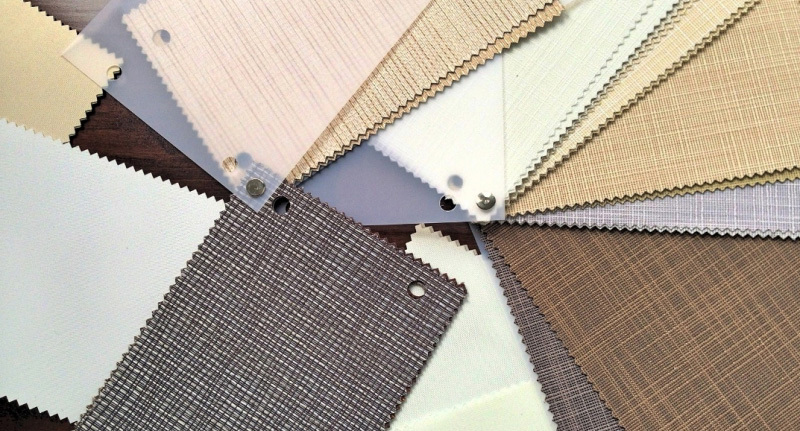 With almost 20 years industry experience providing shutters and blinds, we pride ourselves on local service, quality and value.